The last time I wrote about my skincare routine was in August and it was when I first dabbled into the world of Korean skincare. And forward 6 months later, and I can tell you that at this very moment, I have seen such an impressive improvement in my skin. Don't get me wrong, I still have dark spots and redness in my cheeks but alhamdulillah, my pimples and zits have subsided by a whole lot! On my trip to Seoul last August, I purposely left all of my then skincare products because I was at a point where my skin was just getting worse every day and I figured I should just make the switch to Korean skincare. At that time, I basically just surrendered to the Skin Gods and was just willing to try out anything because "It couldn't get worst than this" and "If this works, it works. If not, then whatever"
And ever since then (we arrived August 1st so really when I say I started in August, I really do mean in August haha), I've been only ONLY using Korean skincare products. The only thing I've not changed to a Korean one is my sunscreen by Kiehl's. So! A little background about my skin situation before we get into the skincare routine. I've had acne since puberty. I was the only one in my whole family to have suffered such bad acne and since I couldn't blame it on genes, I blamed myself. At first I thought it was just hormonal acne and that it will just subside as I grow older. But then I hit my 20s and it was still just as bad. In fact, at one point it got worst than in my high school days. I was a desperate teenager with hormonal acne so I've tried basically every drugstore facial cleanser, acne cream, moisturiser, everything! I can even tell you what worked for me and what didn't (Spoiler : none worked). I also used high-end products like Kiehl's, Mario Badescu and a variety of others I can't remember because I just chucked them out as they were doing more harm than good. I had cystic acne; so they were not just ugly ones, they were painful too. I used to sleep with 75% of my face covered in white spots of acne cream. I used to finish the tub of pimple cream in just a couple of weeks because I would wear so much in just one night. It took me ages to wear make-up because covering my acne took a long time and a lot of trial and error. Even then, I was full aware that it wasn't going to completely conceal them. I couldn't even look into the mirror in the sun visor of the car because it would just really spoil my whole day. At first I didn't know if it was the products that helped or the actual routine of it. Then I realised I never stayed with one product so it couldn't be because of one product. Once I've finished with a product, I go and try a new one to use. 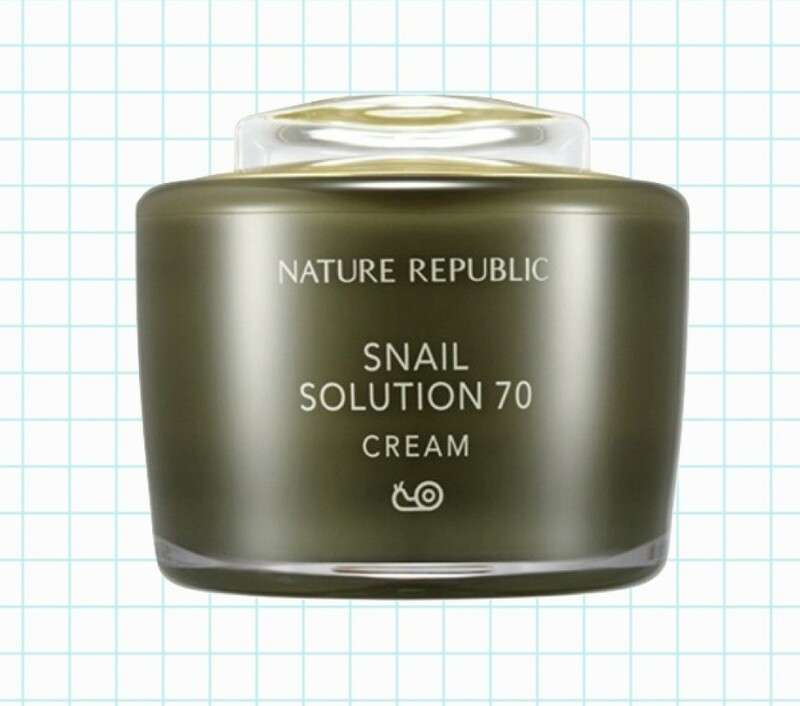 Korean skincare brands are aplenty and every company is constantly trying to step up their game so I didn't want to just stick to one brand when there was the possibility that I could have very well been missing out on a brilliant one. With Korean skincare and beauty products, brand loyalty is quite a difficult affair. So go ahead and be polygamous with your skincare brands! It's actually better to diversify your brands and products because brand A might have a one up with their moisturisers than brand B but brand B might have a better eye cream than brand A. So I couldn't just pinpoint to a specific brand or a specific product that helped improve my skin. I think of it as a team effort (thanks, guys) and they all worked harmoniously together as a routine and that was what ultimately changed my skin. Pre-Korean skincare discovery : Consisted of 3 steps (sometimes even 2). i) Wash my face with a generic brand of facial cleanser ii) moisturise and then iii) slather pimple cream. 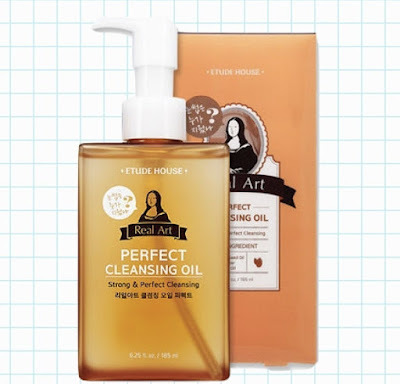 I'm still using the Etude House Real Art Cleansing Oil. I used to steer the heck away from anything that said 'oil' on it because why would I put oil on a face already filled with so much oil, right? This is when basic science applies : oil and water don't mix. Oil dissolves in oil, right? So when you use a water based cleanser to wash off the oil of your skin, it doesn't really help in dispelling any oil-based products that you have slapped on your face (that's your make-up primer, foundation, concealer, sunscreen, and skincare products). So although it may appear that you've cleaned your face, you really actually haven't. The grime is still very much there, trapped. When you don't remove your make-up properly, you're basically setting the time and place for acne to party it up on your face because of all the accumulated bacteria. And when you use cleansers that STRIP the oil off your face, your face gets all tight and dry, right? A once young naive me thought that was a good sign but it's not. When your face is too dry and lacks the natural oil, your very, very thoughtful body system will take that as a signal to produce MORE oil and that just leads us to more breakouts. I mean, appreciate the thought guys but stop with the oil please, I got enough of that! This is really important to take note because what use is there for the following steps when they don't have a proper clean foundation to work with? Use a cleansing oil, guys! I've chucked my make-up wipes out the window. This is what the Koreans boast so much about. Their double cleanse system ; first with the oil cleanser to remove oil-based impurities and then a cleansing foam that removes water-based impurities (so that's all the dust, dirt, debris and all things nasty). Like I said, if you don't even rid your skin of make-up and debris, then even a great cleansing foam can't help with anything. 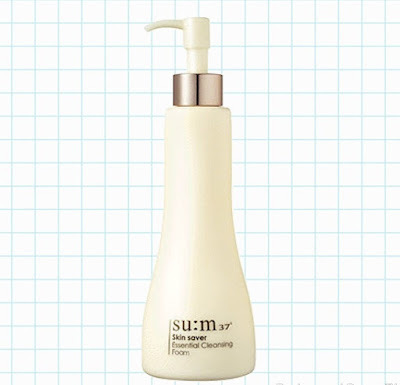 I'm currently using the su:m37 Skin Saver Essential Cleansing Foam and it's the pricier one out of the last 3 I've used (Nature Republic, Etude House, Missha). I've only started using it so I can't really voice a sound conclusion on it just yet but so far, it's doing great. It has helped kept my skin smooth after using it and it shrinks my pores quite well! 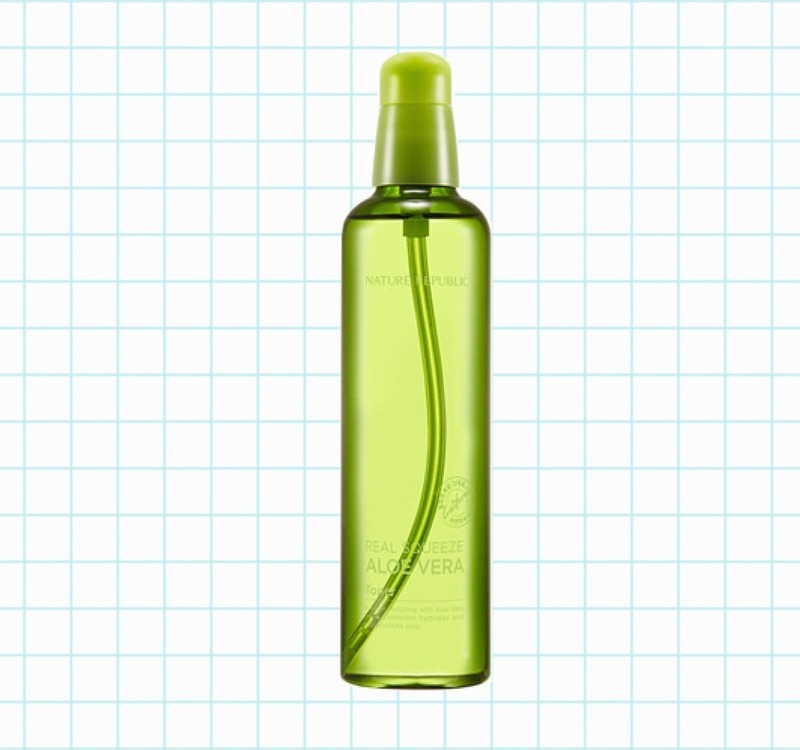 A toner is meant to calm your skin after going through cleansing. It resets your pH balance after the cleansers (toners are more acidic in nature and therefore brings your skins pH balance down to a healthier level) and since you've already cleansed twice, it's important to calm your skin back to its natural pH value. I never thought of using a toner before this and I only used 'astringents' for when I have pimples. The toner I'm using is the Aloe Vera one by Nature Republic. It's one of the only products that is still with me since August. I use it every single day and I always look forward to applying it because it smells ~ a m a z i n g ~. I don't use a cotton pad because it has a rather thick consistency and is not what a normal toner would typically feel like. Instead, I just squeeze a pump and pat pat pat it all over my face. I am in love with the smell, guys, it's crazy. I couldn't find one in Malaysia and I don't think they even stock it there. Which is a shame because I love it so much and I don't know where else to get it once i run out! I couldn't even find it online. Anyone going to Korea willing to bring me back a lifetime supply? No? Koreans cannot get enough of essences. It's their holy grail product. It's unheard of for a Korean to not have essence in their skincare collection. They consider it as their most important skincare product. What it does is it accelerates cell turnover rate (so here's hoping dark spots go away far far quicker) and helps in brightening and slows signs of aging. 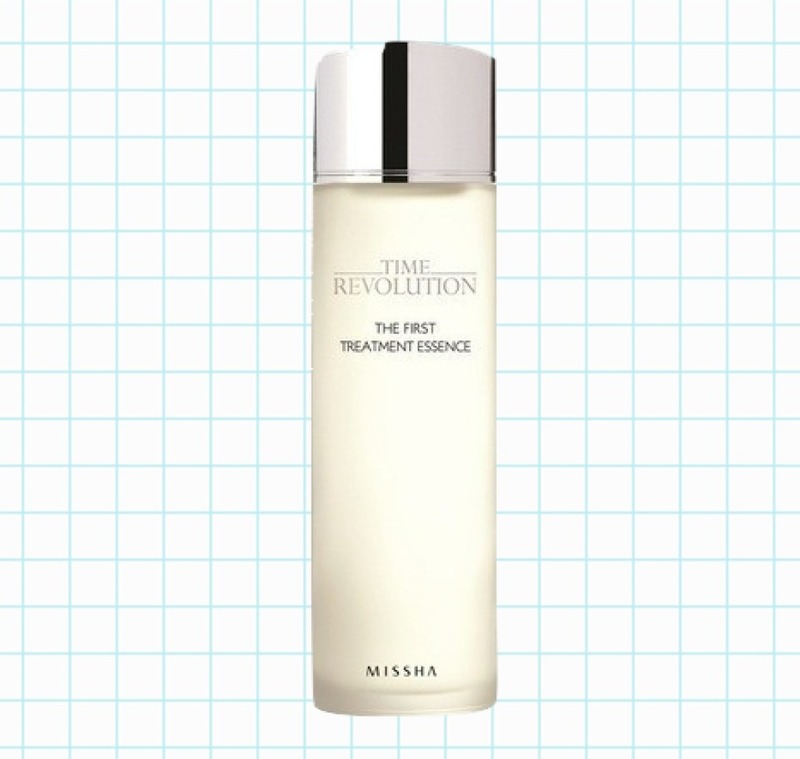 The one I'm using now is the Missha First Treatment Intensive Essence. It's been considered as SKII's dupe but seeing how I've never used SKII and that I've only just started using this one by Missha, I can't tell you how similar or different they are. SKII has patented their main secret ingredient 'pitera' and so they have exclusive rights to it but a lot of inside sources have said that other top rival companies have included an ingredient that is within the same family as 'pitera' in their essences and differs only by a very, very slight margin. Which is great because not everyone can afford SKII so it's good to see that there are plenty affordable options that are just as good as SKII's. The essence I was using previously came out more creamy than this one by Missha. 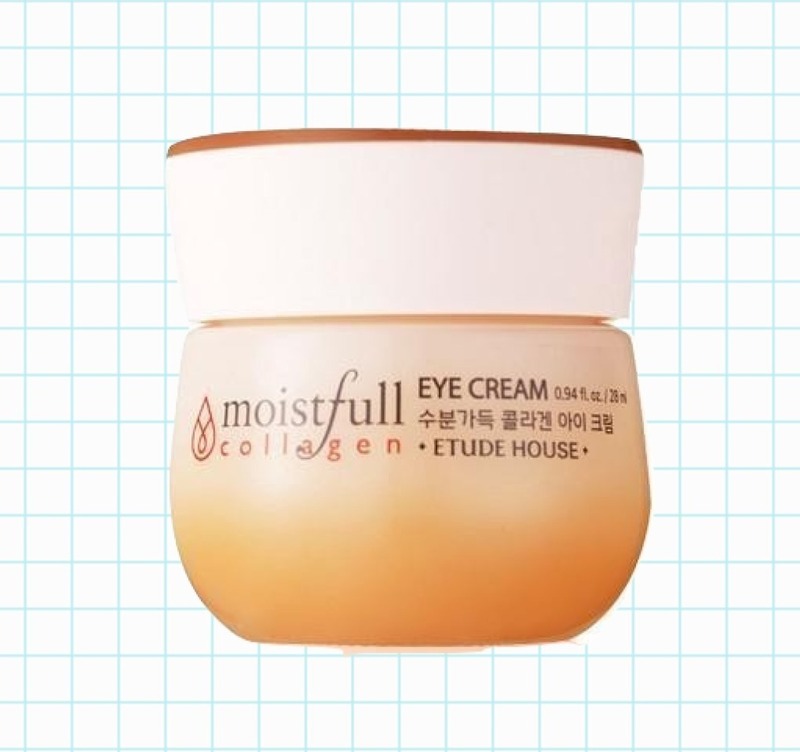 Missha's a lot more watery and a lot more lighter in texture. Since it's lighter, I usually am very generous with my application. The serum I'm using now is by Mizon and it's the Snail Repair Intensive Ampoule. It comes with a dropper (which I was very jakun with) (*still am) so you have control in how much product you want to dispense. I use one and a half drops and I dot it on my cheeks, chin, forehead and the bridge of my nose and then gently tap the product around instead of wiping it all over. I'm a lot more gentle to my skin in terms of how I wear these products also. It also helps in absorption of these products into your skin. Its consistency is a lot thicker so think of the serum as a boiled down version of essence in its most concentrated form. 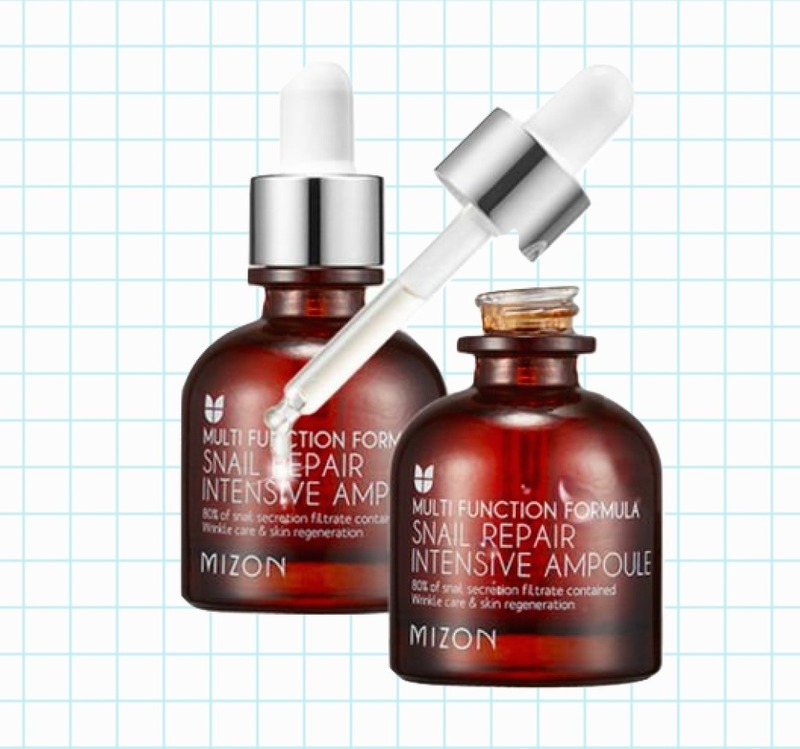 You can mix and match your serums. Half the fun of skincare as rigorous as this is that you act as your own personal skin expert and you figure out what you want. Create your own serum cocktail. Some people even use up to 3 different serums to target 3 separate problems. I used to wear two (one for brightening and another one for moisturising) but both have run out and um, I'm running on a student budget so I could only afford one. I might get another one for brightening purposes but as for now, this Mizon is doing a fair job. I don't wear a mask everyday because I don't have the funds to buy so many and it's such a hassle to get them here. You can choose to wear them as much or as little as you want but ideally twice a week? I do it once a week because I'm trying to save mine til I go back to Malaysia where the grass is greener and the things cheaper. Some Koreans wear it every single day and it's not surprising that they do nor is it too excessive because sheet masks there are abundant in supply and they are incredibly cheap and they sell in packs of 10 or even 20 so it's very affordable and convenient for everyone to get ahold of. "(Masks) act like an icebreaker at an awkward party and forces the antioxidants and vitamins to mingle with your skin"
And also it provides about a million selfie opportunities. Never too early to start on your eye cream. Mine is by Etude House and it has baobab seed oil that promotes cell rejuvenation and helps keep wrinkles and fine lines at bay. I am always applying eye cream through out the day if I'm staying in and I don't have make-up on. We know that the skin around our eyes are a lot thinner thus a lot more sensitive so it's important to protect them from any damage and prevent signs of aging. So slather them up, girls! Mine is nothing special and it's just a tester bottle from the snail skincare line from Nature Republic. An emulsion is when there is a mixture of 2 liquids ; here it's oil and water. So in its entirety, it's a light version of a moisturiser and acts as a base before applying the actual, traditional moisturiser. I'm using a snail one and just to give you an encouraging shrug, no it doesn't smell and no it's not icky. And no, no snails were harmed in the process of this. It's just their goo being used. The '70' stamped on the tub means this product is 70% made of snail mucin. Everything you've just applied is like the appetiser. The main dish is the moisturiser. Good skin comes with moisturising. The more moisturised your skin is, the more it's able to fend increased oil production. Plain and simple, it keeps your skin healthy. This is where I went wrong before. I hardly moisturised! Because my skin was always oily so I didn't understand why I should add to the oil already. And I thought when your face was feeling tight after washing it was a good sign! Our skin needs water to function properly. Problem is, water reaches your skin last; it goes through all your bodily functions first before attending to your skin. So what you could do to help a sister out is to moisturise it externally on your own. 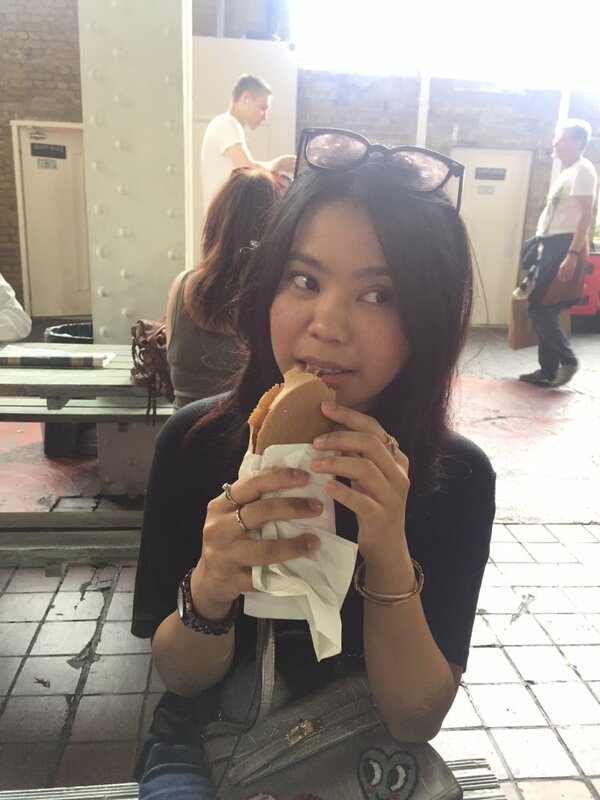 We're exposed to harsh environmental conditions on a daily basis so it's important to compensate that by moisturising and ensuring your skin is protected from being susceptible to bacteria (and thus, acne). By this step, my face is already looking like an oil slick. I admit that it can feel quite heavy on the skin. But this is what properly moisturised skin feels like, guys! I usually wait 15 minutes for everything to properly situate itself into my skin before applying any make-up. And I actually don't mind the oily looking base. Because it helps foundation look better. I have pushed the matte look far and away so the very shiny look from all the creams have helped in achieving a natural dewy look. Who needs a highlighter when you have tons of layers of skincare on your face already, right? I'm using one by Kiehl's and this is my only non-Korean skincare product and I'm using this because I'm trying to finish it up before buying a new one. Use SPF! Be generous with it! I never really properly entertained the idea of sunscreen before this because I thought of it too lightly to be honest. But after learning about the dangers of the sun rays, I'm determined to be more rajin with applying sunscreen even if it's just 10 minutes of sun exposure. It helps with discolouration of the skin also so for everyone with uneven skin tone (like me), lather yourself with sunscreen! Dark spots are already taking forever to heal so don't delay it further by exposing them to UV rays. Besides that, I try to be diligent with my green tea. I started getting into the habit of drinking it when I first got to the UK and now I'm drinking 2-3x a day. I've grown to actually really love it. When I first tried it out, I had to force myself to take it because it was as if it coated my tongue with a very heavy layer of bitterness. I just wasn't feeling it. But hey look! People do change, I now look forward to drinking a cup everyday. I usually drink the pure organic green tea but it can be quite strong for first timers. Maybe get a flavoured one before committing to the real deal. I have cut chocolate intake semi-completely. It's true, guys. Chocolate is bad for you. *sigh* I was never a chocolate person in KL but then Freddo's came into my life and before I knew it I was ~ addicted ~ so try to muster some form of resistance and resilience. It's a tough battle but if I can do it, you can too. My skin got 10x as bad when I was having that much chocolate so while it's okay to have a treat once in a while, don't be like me and go overboard. The Koreans drink more alcohol than any part of the world (tru fax) and they eat what is essentially just MAGGI CURRY on a daily basis. So to say that they have great skin due to their good eating habits is laughable. They don't. What sets them apart is their willingness to invest time, money and effort into their skincare routine and they do it all from a young age. I've adapted a softer touch to how I approach my skincare. I invest in proper skincare and I take the time out everyday regardless if I'm going out or not to do my routine properly and thoroughly. If I could pinpoint why my acne got so bad, it had to be that I wasn't washing the dirt properly and I was too lazy to do any form of moisturising. I never did anything other than just slather more pimple cream. Teruk, now that I think about it. Also, adopt a lighter hand with how you handle your skin. Don't rub and vigorously wipe your face. Tap tap and pat pat or as the Koreans might say it "Chok chok". Cute. If you've got yourself a steady skincare routine then good for you but for those who have no idea where to start, I suggest taking up the Korean method. It sounds like a chore and to some, it still is but I rather like pampering myself every morning. I like showing some love to my skin and it hardly takes 15 minutes anyway. Try to space out the products, don't just pile them on, give them a second to absorb into the skin (2-4 minutes is fine). Just be diligent about it. Skin cells renew itself every 28 days so be good with your skincare and be consistent! Like all good things, skincare takes time to work efficiently. Your skin needs to adjust and get used to this new routine so bare with it for a bit. But be quick to identify anything that irritates your skin, ok?!? I still don't have perfect skin and I still have bumps and redness and dark spots but in terms of pimples and zits itself, I have not experienced any (at most, 2) in the past 6 months which is the longest I've gone without using any type of pimple cream. And that's pretty damn major in my book. And whatever works for me might very well not work for the next person so it's all about trial and error and although I'd love to say that the Korean skincare will 100% guarantee flawless looking skin, I can't. Everyone's skin functions differently so although this has alhamdulillah worked for me, I can't say for sure it will for you. But like I said, with skincare it's all about trying here and there and seeing what sticks. For me personally this has, fortunately, stuck. But pimples are going to be pimples, right? If you really need help with them, I suggest the Mario Badescu drying lotion (it worked fine with me but my friend, Marissa said it didn't do anything for her so really is up to you and how willing your skin cooperates!) 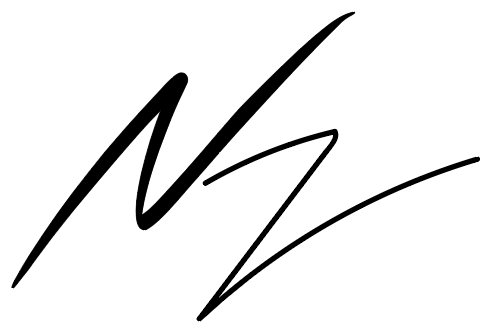 or the Malin + Goetz one. These two work the same. It's pretty simple; you just stick your cotton bud all the way through til it gets to the sulfur bit at the bottom and then you apply to the troubled areas. Don't shake the bottle! But don't worry if you do, it'll settle over time. Oh also! For those wondering where I get my supply here in the UK, I usually get mine from Yesstyle and/or Amazon. Yesstyle can be quite slow in their delivery especially when they don't already have the products in stock. It takes about a week or two (sometimes even longer) for products to arrive so make sure to order it well in advance! So I hope that you take a little something from this blog post because alhamdulillah, this routine has worked pretty well with my skin. I am my skins biggest critic so for me to even say that means it has somewhat worked for the better. Again, I hope you don't take this post as someone who's writing as if she is already perfect and has gotten everything under controlled. I don't. My skin still has a long way to go before it can even be deemed decent bare faced but from what it was before, I can say that it has definitely improved alhamdulillah. Try it out and tell me how it goes!